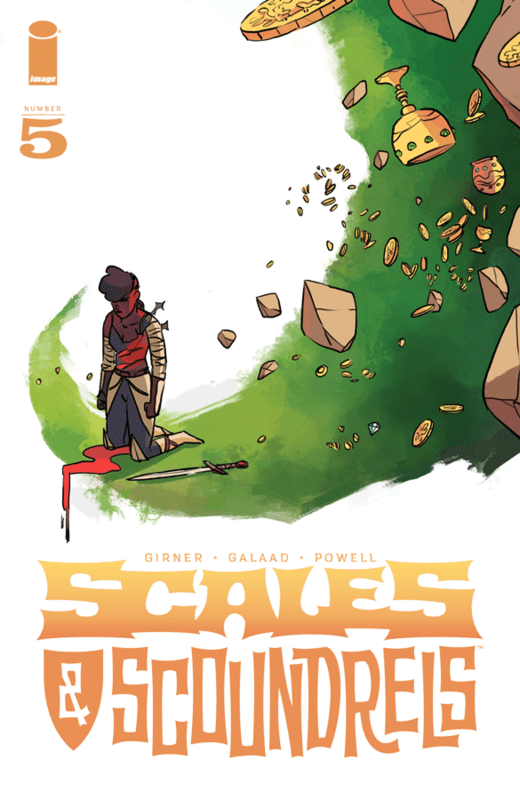 Scales and Scoundrels is fast becoming a real favourite of mine. 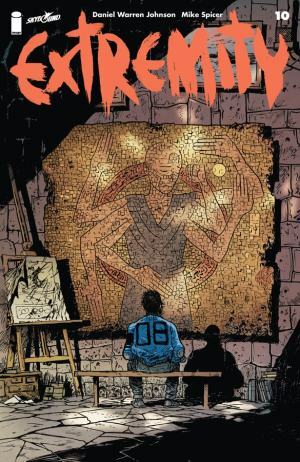 It boasts a wonderfully simple art style from Galaad with good colours. Its characters are archetypal yet richly developed. 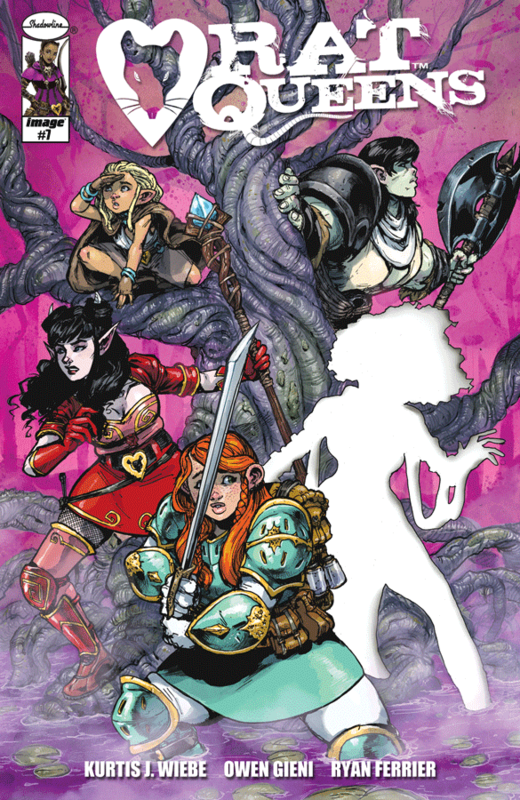 It takes the whole Dungeons & Dragons format and tells a fun adventure story out of it. In this issue the heroes escape from angry fish people to reach the lost treasure of Dalden Laria, deep underground. Dorma gets lost, Koro still struggles with protecting her prince in such a ridiculous and dangerous situation, and Luvander reveals a whole side to her that readers mostly likely did not expect. There's a flashback, moments of quiet, moments of action, and a rollicking cliffhanger ending. This is the stuff for which I read comic books. Scales and Scoundrels #5. Written by Sebastian Girner. Art and colours by Galaad. 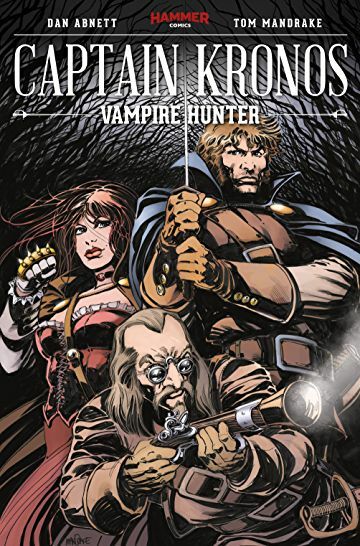 Under the cut: reviews of Captain Kronos: Vampire Hunter, Extremity, Giants and Rat Queens. Story and art by Daniel Warren Johnson. Colours by Mike Spicer. Dark Horse. Story, art and colours by Miguel and Carlos Valderrama.